Are you ready to get your patient account set up? Rest assured, we've made this process as easy as possible and you will be set up and ready to go in no time! Give us just a few minutes and we'll make sure you'll be ready to rock and roll come showtime. 1. 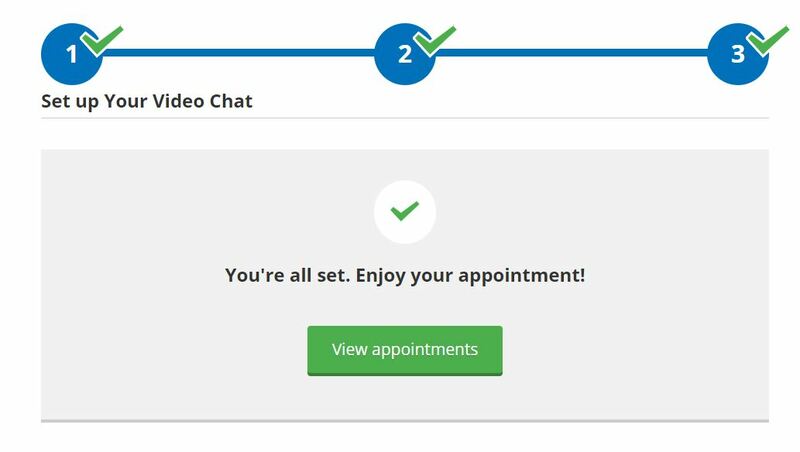 Once you are scheduled for your initial appointment, you will receive an email and text message notification for your appointment. This will include the date and time of your appointment, as well as the provider you will be seeing. 2. Once you create your password, you will then need to provide some additional information to set up your account. Once you complete these required fields, you will then need to save and continue. 3. 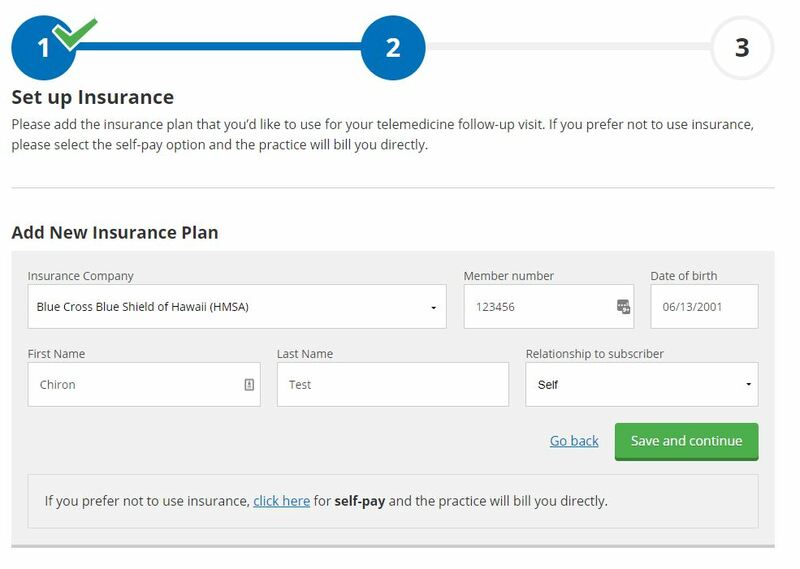 The next step will be to set up your insurance so we can run eligibility. 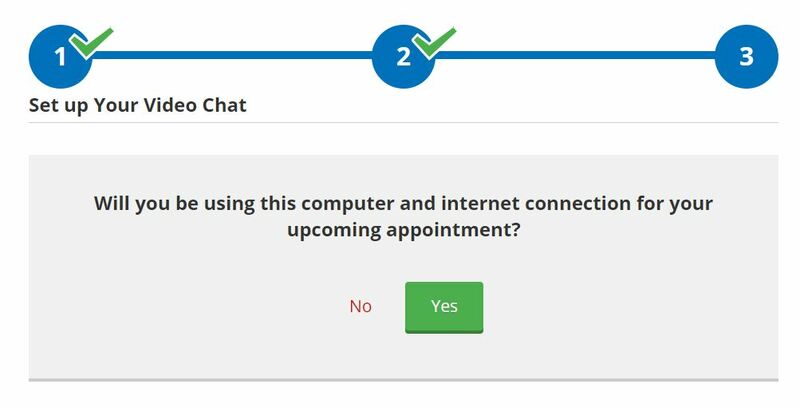 If your provider uses an integrated EMR, this information will automatically pull over, and you will simply need to verify and update this information as needed. Once completed, you will need to save and continue. 4. 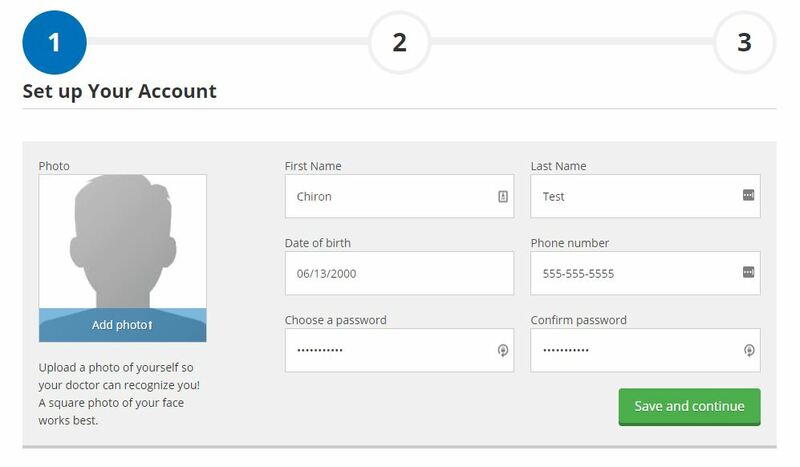 The last steps to finalize your account will be to run through our quick technical check. This will check to make sure your audio and video work correctly prior to your appointment.